We are passionate about dog training and hope to inspire others to use positive, fun and rewarding techniques to train their canine friends. 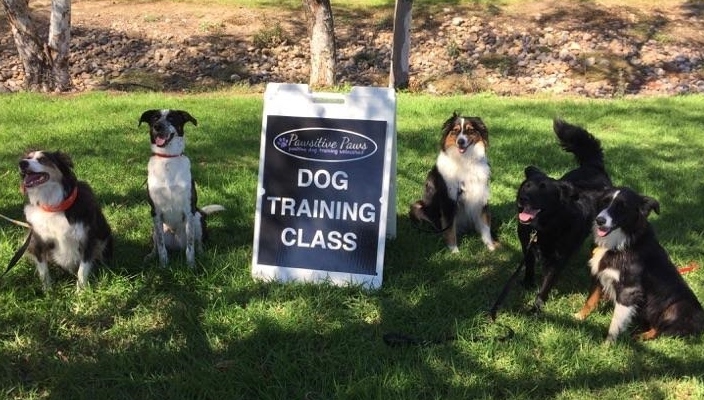 We provide services in the San Diego area which include Puppy Socialization classes, Basic Training classes, Intermediate/CGC classes, as well as custom and private sessions. Whatever your dog training needs are, we are here to help you! We look forward to working with you and your dog!